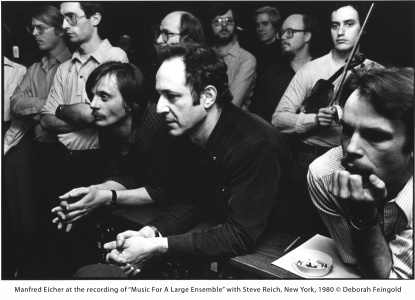 Steve Reich has been described by The Guardian as one of “a handful of living composers who can legitimately claim to have altered the direction of musical history" and as “the greatest musical thinker of our time” by The New Yorker. 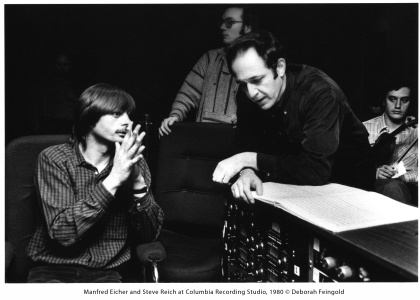 Reich celebrates his 80th birthday on October 3, and The ECM Recordings brings together the landmark albums Music for 18 Musicians, Music for a Large Ensemble/Violin Phase and Tehillim in a limited edition set to mark the occasion. 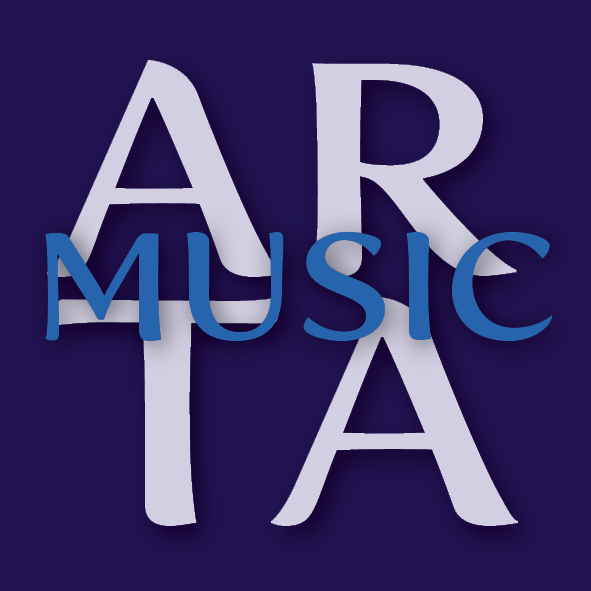 Originally released in 1978, 1980 and 1982, each of these recordings had a decisive influence which continues to reverberate across musical idioms. The 3-CD box set includes a 44-page booklet with original liner notes by Steve Reich, a new essay by Paul Griffiths, and session photography by Deborah Feingold and Barbara Klemm.